I can't tell you how much I've been anticipating Alfonso Cuarón's Gravity. Over the last 10 years, Cuarón has become one of my favorite directors. He brought a beautiful sense of visual storytelling to Harry Potter and the Prisoner of Azkaban, and Children of Men is considered to be the most important science fiction film of the last decade. While Gravity didn't turn out to be the masterpiece I was hoping for, it’s awe-inspiring and that’s an achievement in itself. I think much of mainstream cinema are films that you can watch with your eyes closed. You enter the cinema, buy your popcorn, sit down, close your eyes, start eating your popcorn the movie begins and the movie ends you didn't miss one thing because they told you everything. As opposed to you experiencing the film and seeing visual information. 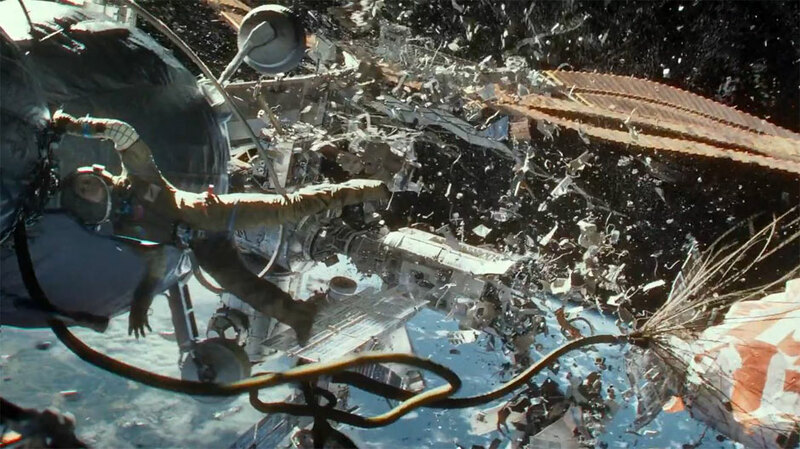 Gravity is a cinematic sensory experience I've never had before. This must be what it was like to see Stanley Kubrick's 2001: A Space Odyssey for the first time back in 1968. Gravity is, however, an entirely different film from 2001. It doesn't have as wide of a scope, nor does it make any grand statements about humanity. 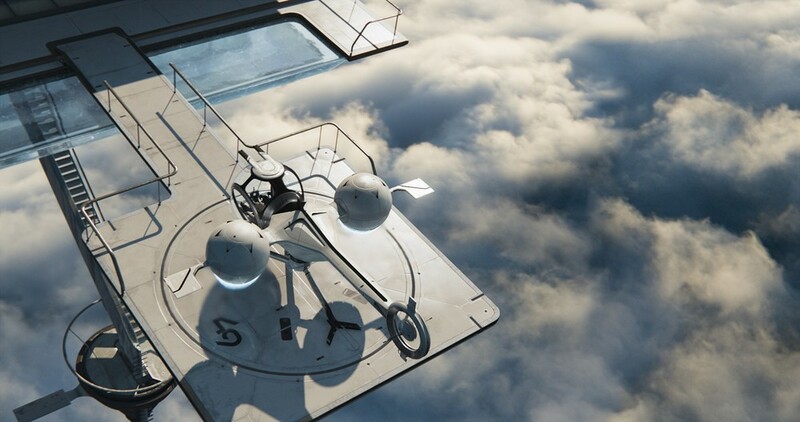 This film is a simple story of survival and terror in the impossibility of space. It also has flaws that prevent it from rising to the same level of Kubrick's masterpiece. The characters are simplistic—George Clooney plays a "Buzz Lightyear" veteran astronaut opposite Sandra Bullock's fish-out-of-water scientist on her first space mission. Both characters feel clichéd at times. I love that Cuarón fought to keep the film's lead a female, but Bullock's character acts and talks in a way that sometimes feels like a gender stereotype. There's also a major scientific plot hole in the movie, but that doesn't bother me too much. Cuarón's first draft of the script was 100% scientifically accurate, but it was probably too slow to work for the big screen. The final product is a nice blend of reality and fiction. 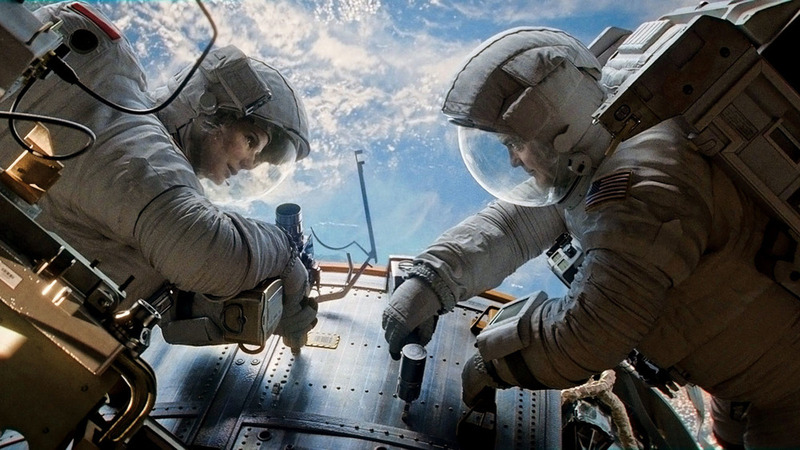 Despite its flaws, Gravity is a cinematic achievement. Look at some of the other films from this summer—Oblivion was beautiful and Star Trek Into Darkness suspenseful, but neither inspired awe. Critics are saying Gravity has "rewritten the rules of cinema" and "shows us the glory of cinema's future". This is true, not because the film will change Hollywood, but because audiences leave Gravity wondering how the film was made and how the physics of space exploration work. Just like 2001, kids will be inspired by Gravity to become the next generation of filmmakers and our future scientists. I agree completely with AV Club, both in their non-spoiler and spoiler reviews. Another worthwhile read is astronaut Buzz Aldrin's take on the film. 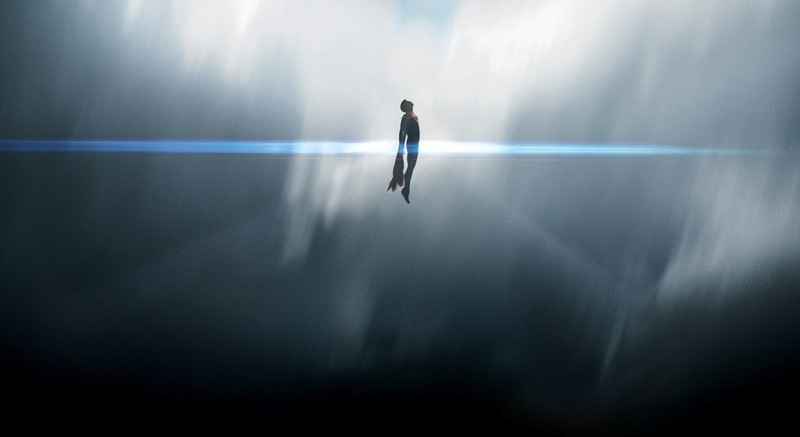 Be sure to check out my article on the psychology of space exploration (which the film gets mostly right).